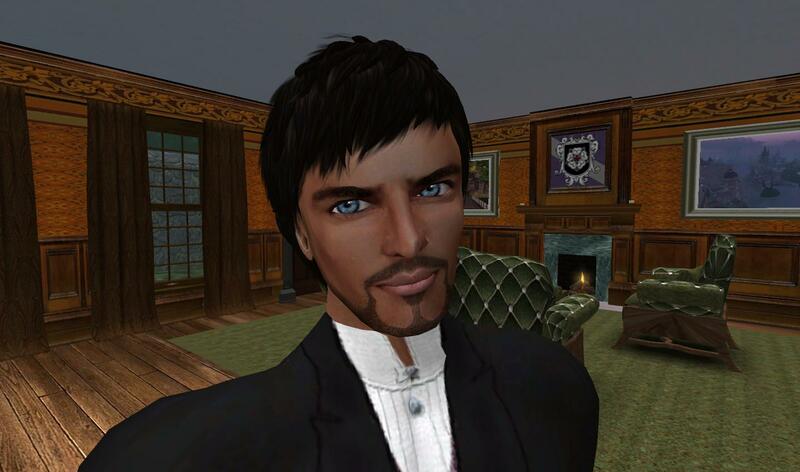 Yesterday I posted a new page here with links and info about the virtual worlds I made or host or live in, the places I’m connected with and that my writing is connected with. I called it Danko’s Worlds. But with the Metaverse getting bigger every day and my own places and writing growing as well, one page about my worlds wasn’t enough. I had to start a whole new site!